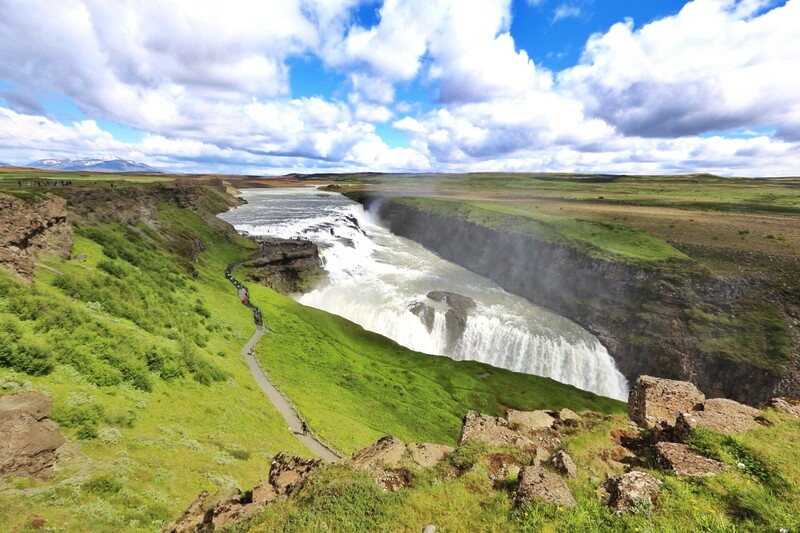 There’s so much to see in Iceland. 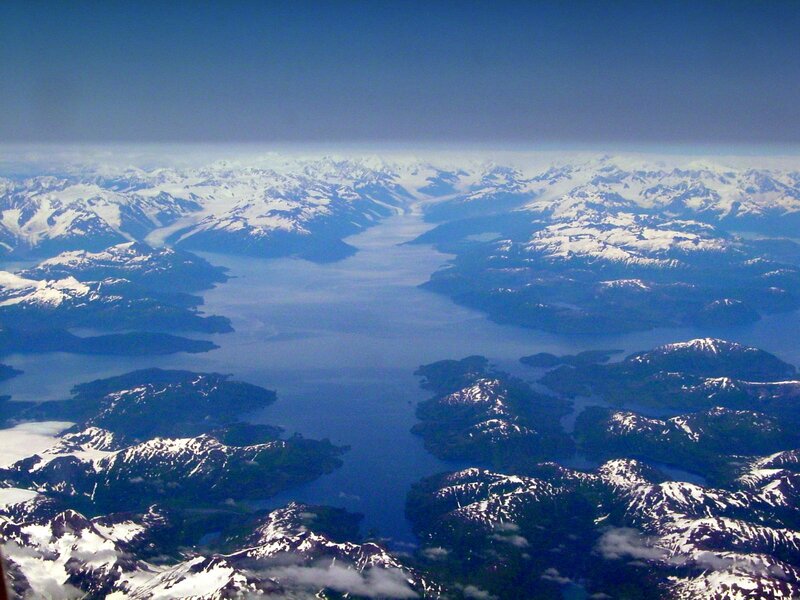 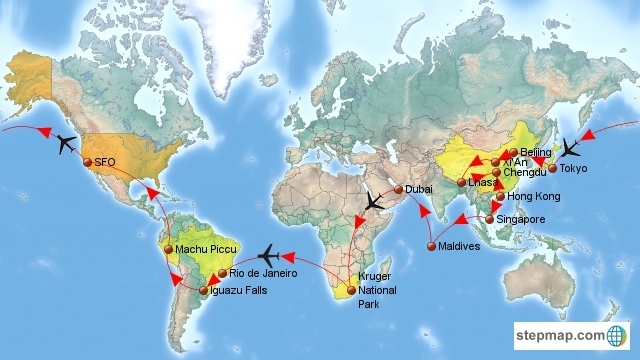 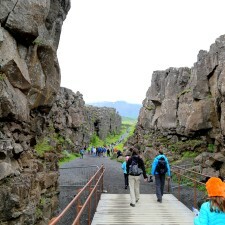 It’s an amazing lunar-like landscape with lava fields, volcanos, glaciers, and tectonic rifts. 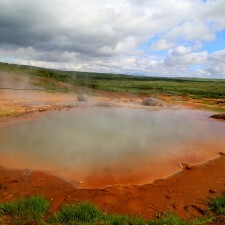 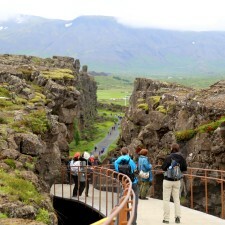 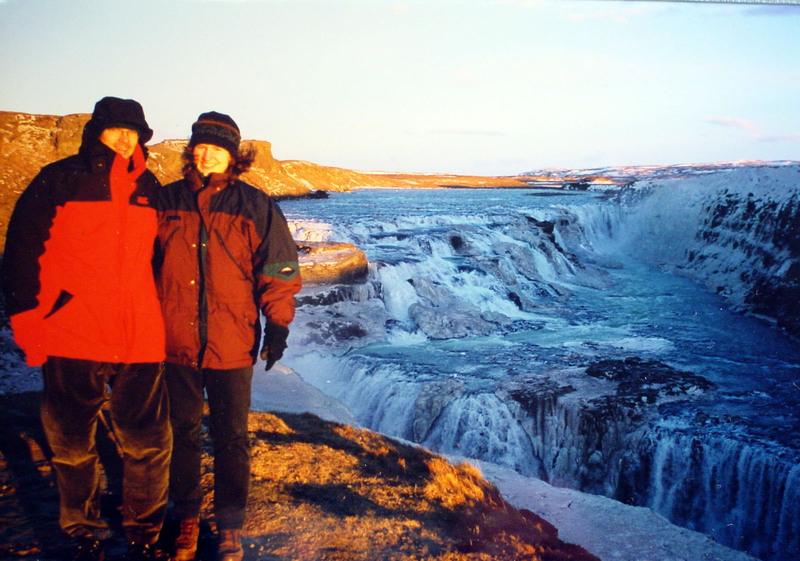 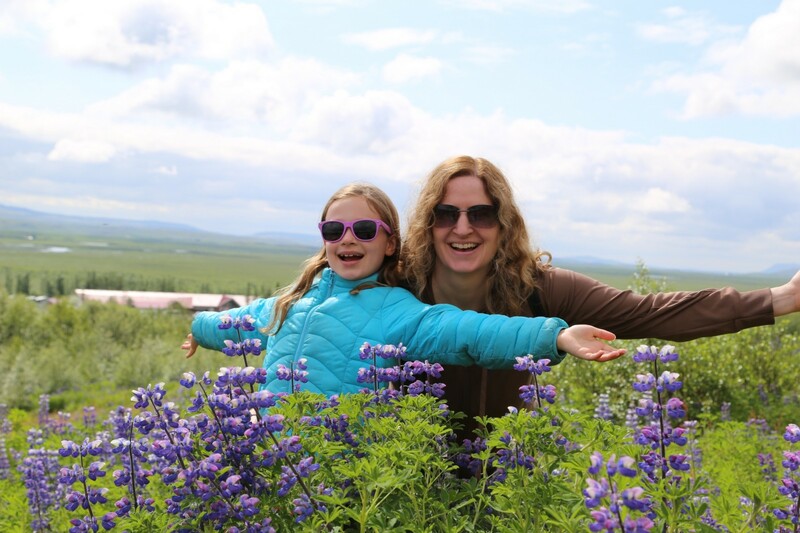 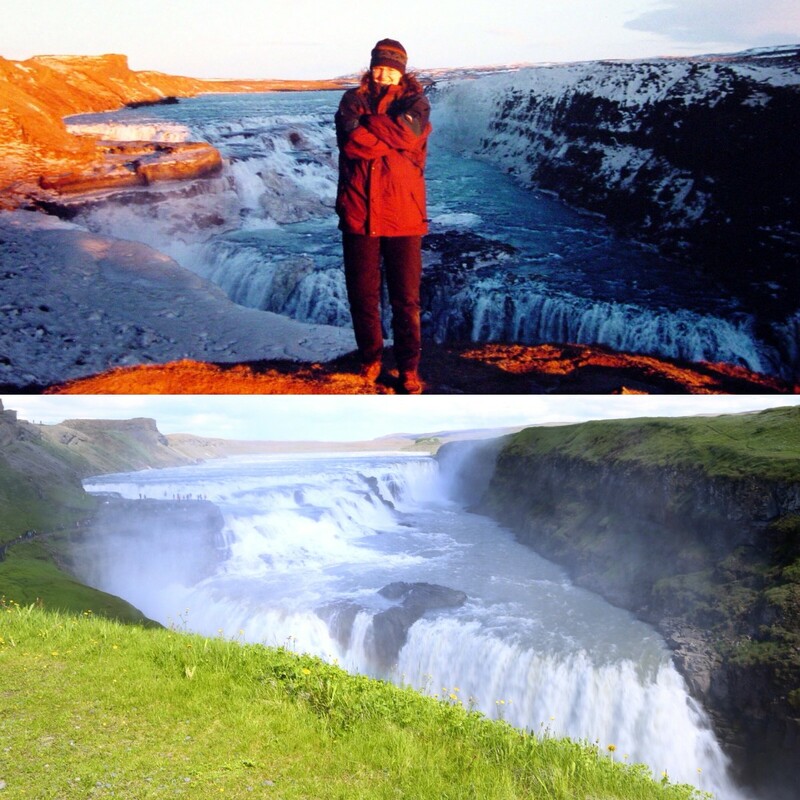 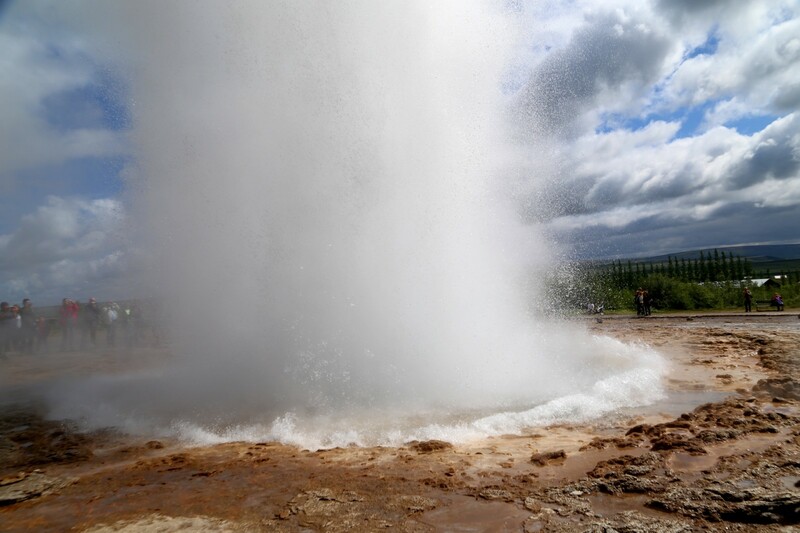 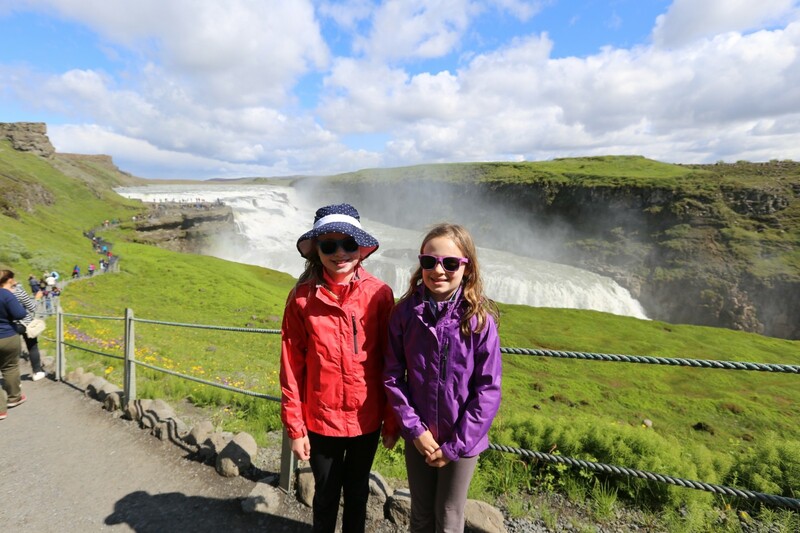 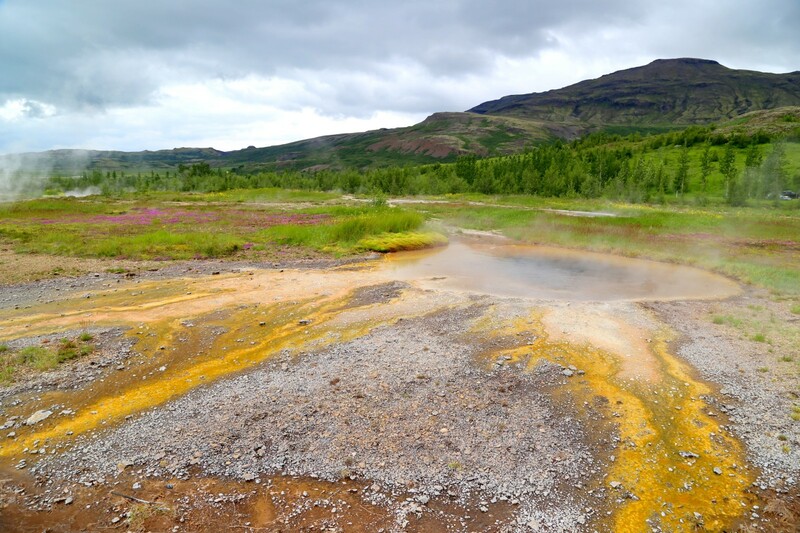 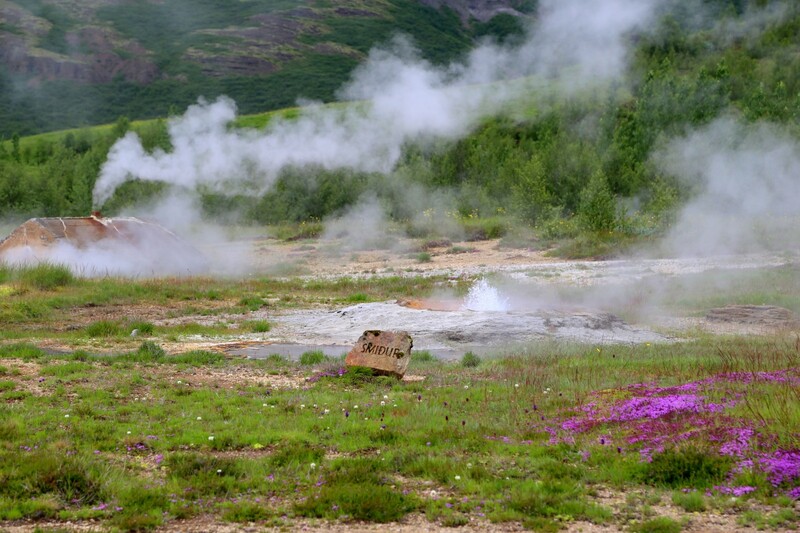 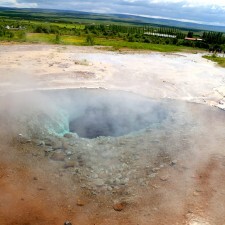 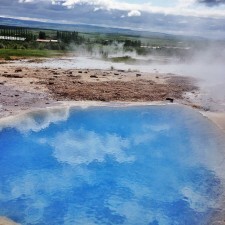 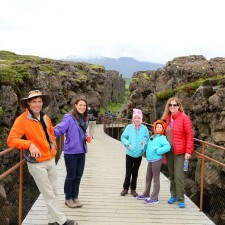 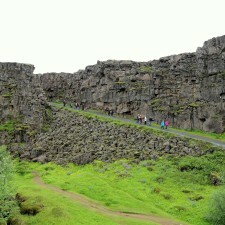 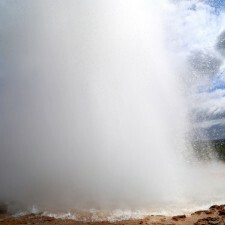 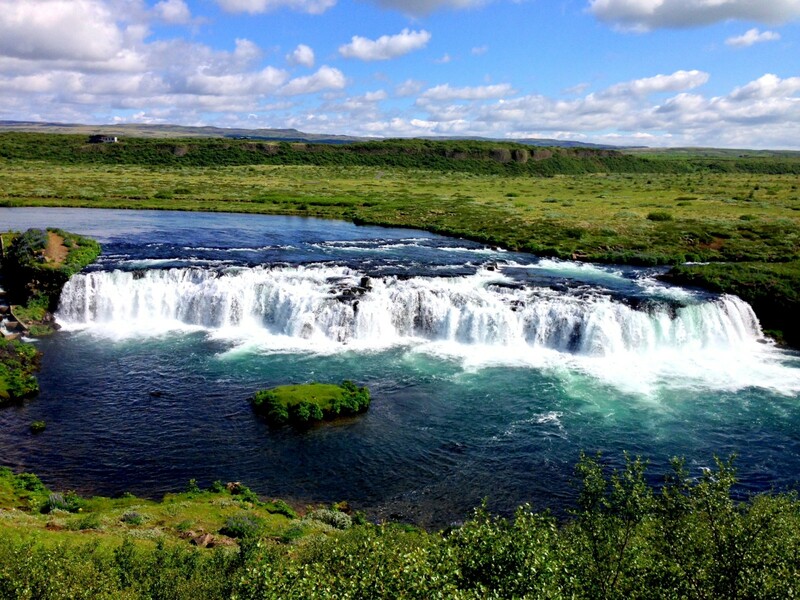 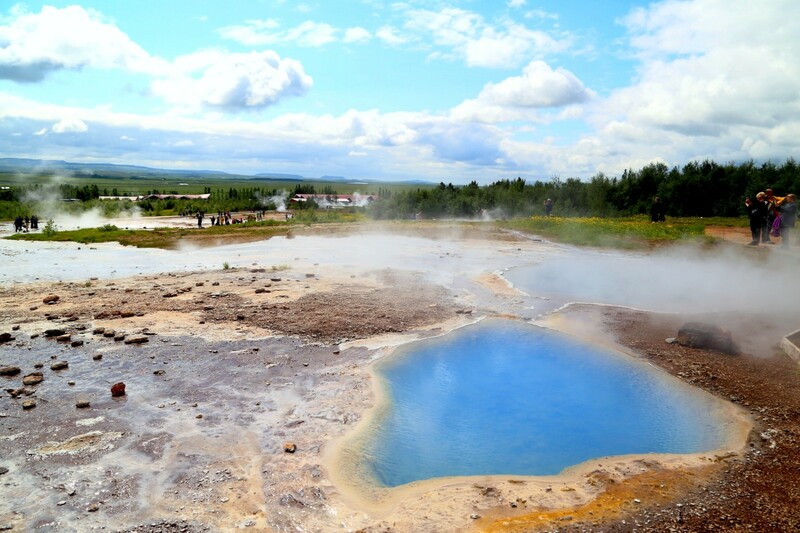 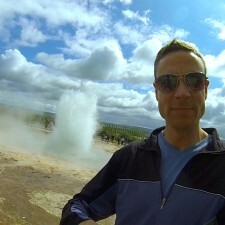 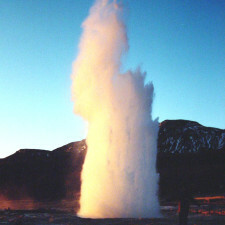 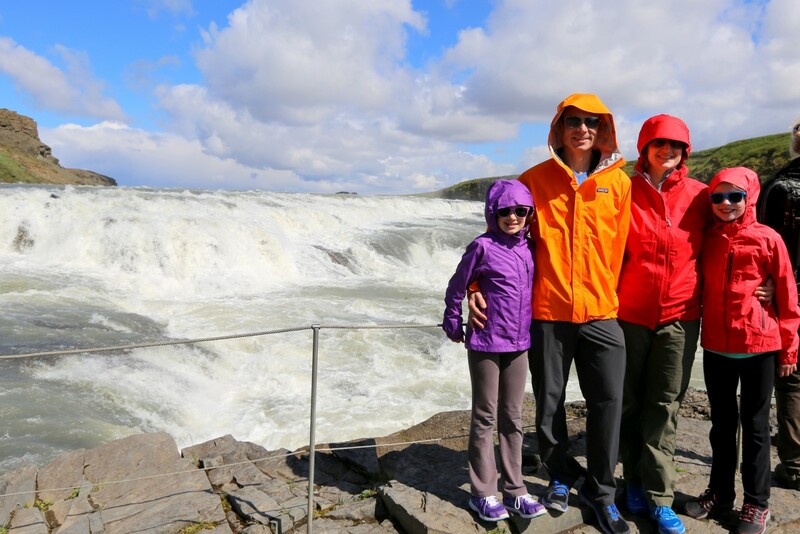 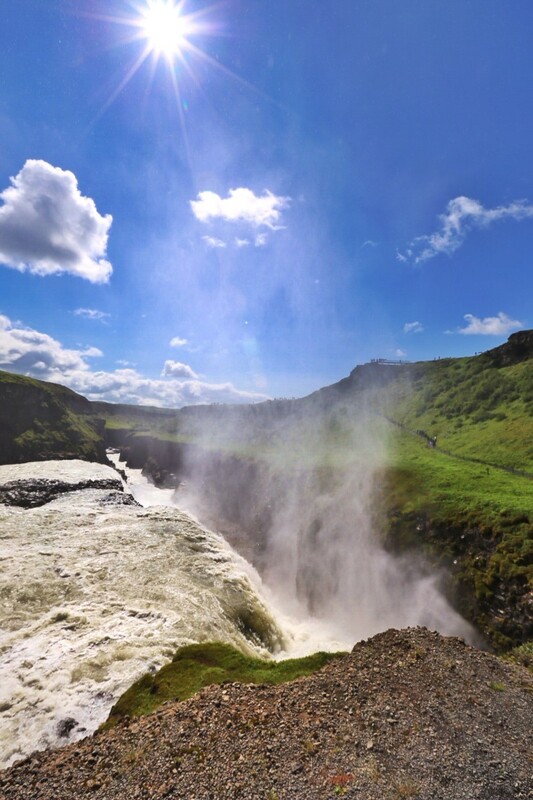 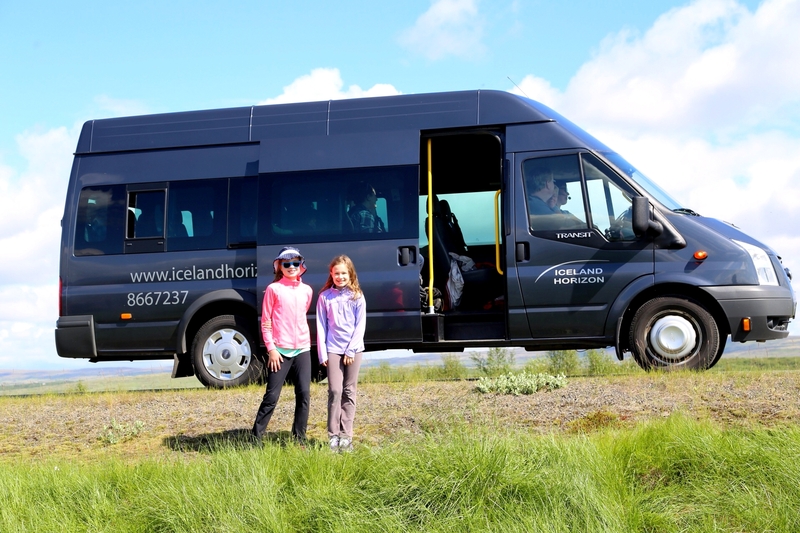 We started with the quintessential Golden Circle Tour with Iceland Horizon. 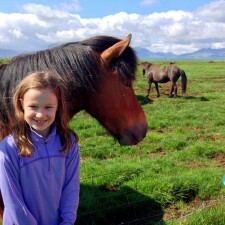 I know: what’s that peculiar P-looking letter? 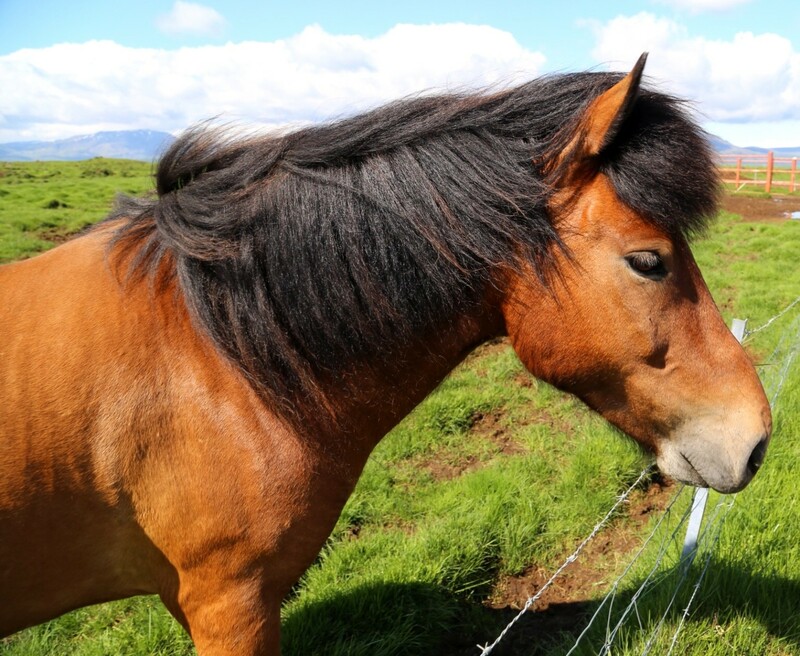 It’s called a “thorn” and pronounced with a “Th-” sound, so you’ll see the thorn and “Th-” used interchangeably. 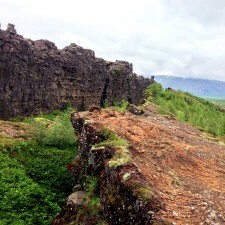 Thingvellir is located about 45 minutes northeast of Reykjavik. 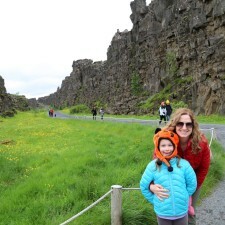 This is where the mid-Atlantic ridge is exposed, and it’s where you can see the rift valley between the North American and Eurasian tectonic plates that divide the island nation. 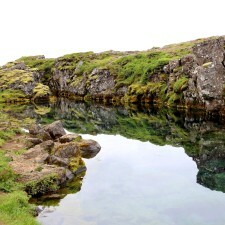 The valley is also home to the largest lake in Iceland called Þingvallavatn. 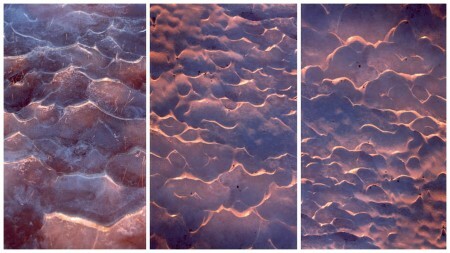 Some parts of the mid-Atlantic rift have even filled with water. 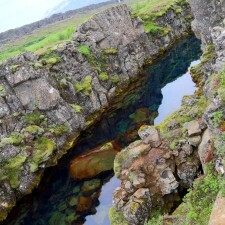 We will be returning in a couple days to plunge into the 2°C waters of a water-filled portion of the rift nearby named Silfra. 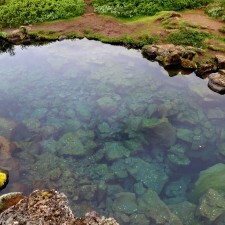 The water is very blue and incredibly clear. 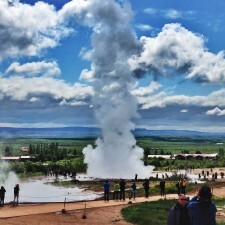 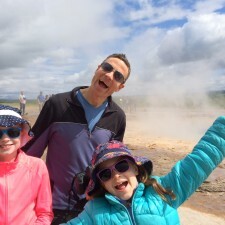 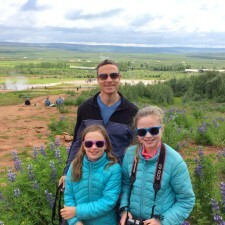 Our next stop was to see Geysir, the namesake of all geysers. 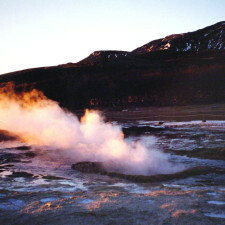 Unfortunately, Geysir stopped spouting in 2000 shortly after we were there, however, Stökkur is still active and erupts every 4-8 minutes. 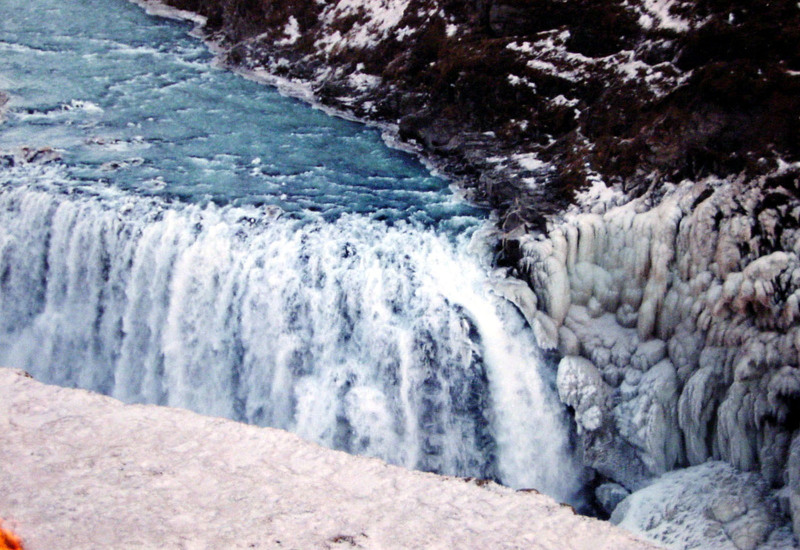 Faxafoss or Faxifoss was our last stop – more of a side stop. 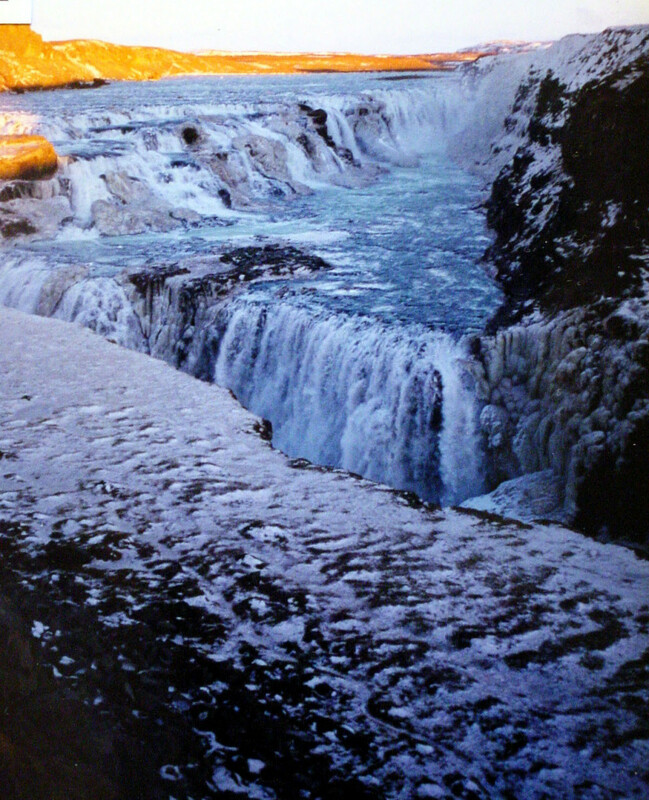 It was another pretty fall. 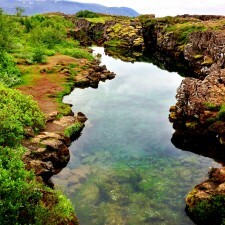 Small, but wide. 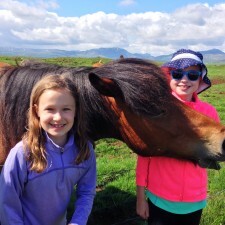 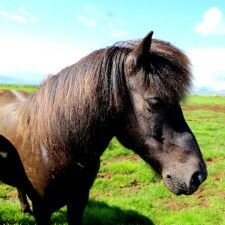 There are Icelandic horses and sheep along most roads in Iceland. 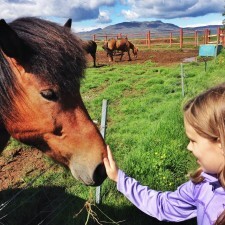 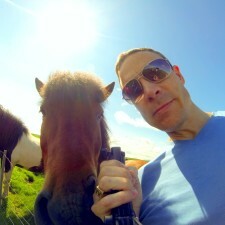 We stopped to visit with a few of the local horses. 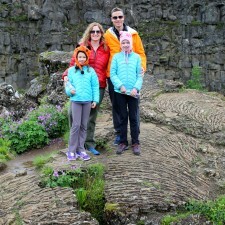 We headed back to Reykjavik, had a bite to eat, and walked around town. 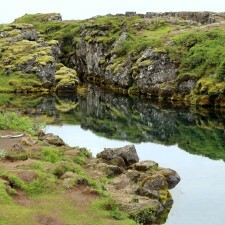 More on Reykjavik in a later post. 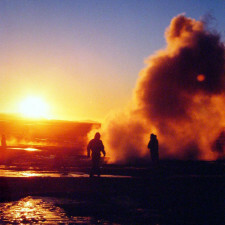 Time to hit the hay because we have yet an earlier start tomorrow (7AM) for the South Coast tour.